Through various social intervention projects the group continuously touches the lives of people by responding to the real needs of communities, thereby playing an increasingly vital role in the democratisation of societies. SASSTEC is short for SA Security Solutions and Technology, and the group is a pioneering producer of integrated security solutions in South Africa with branches operating in four provinces and across the African continent. One of the flagship initiatives that SASSTEC was involved in is a partnership with the ‘Stop Hunger Now’ initiative, whose objective is to promote sustainable nutrition amongst the less fortunate and eradicate hunger, particularly among children. “In our company we took the deliberate decision that everyone should be involved in making a difference to the community. That includes everyone and the involvement of senior management is crucial. So in the ‘Stop Hunger Now’ initiative we were all there. This has proved to be a successful approach as it not only makes a difference to the communities we operate in, but also helps with staff motivation, capacity building and skills transfer, as we meet and interact in an informal environment and share ideas,” says Group CEO Geoff Greyling. SASSTEC is also involved in an initiative to help sports personalities increase their prospects of success. 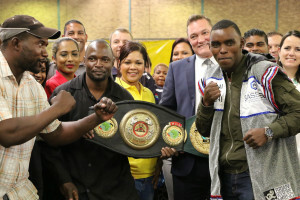 A case in point is the company’s sponsorship of a prolific young boxing champion Xolisani ‘Nomeva’ Ndongeni. The 26 year old boxer was recently crowned Boxing South Africa (BSA) 2016 Boxer of the Year during the Sports Awards ceremony in Durban. Transform SA gathered that this former SA and WBF International, IBO International and Pan African and IBO title holder would also receive a car from SASSTEC as part of the sponsorship package. “As SASSTEC we take pride in supporting Ndongeni through sponsorship that will enable him to reach even bigger dreams and in turn continue to contribute positively to the country. He is a great role model to his peers about the value of hard work, positive healthy lifestyle and self-discipline. 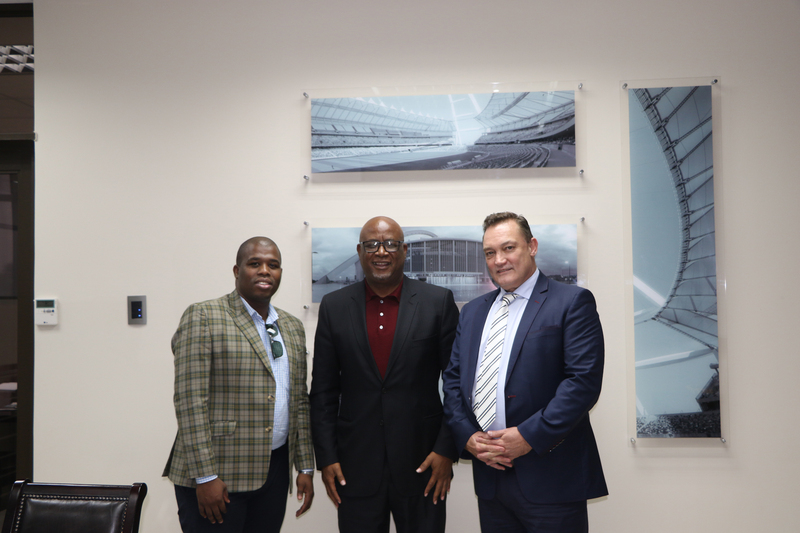 As a local business, this is one of our various ways of giving something back to the development of sport and the local community,” says Greyling. Meanwhile, Ndongeni hails SASSTEC for the support saying it opens many opportunities for him to enhance his skills. Without the support of SASSTEC many young people like me would not be able to reach our goals. I wish more companies would emulate the fine example that SASSTEC has set by supporting young people in sports and other disciplines. We cannot leave the social development of our country solely in the hands of government. 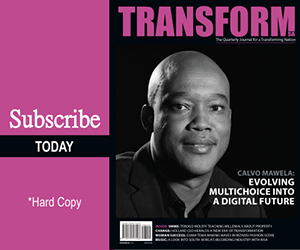 Companies like SASSTEC are proving to be good corporate citizens and they deserve all our support,” says Ndongeni. The Group is also passionate about supporting community based organisations that help people, particularly from the rural areas to access opportunities to uplift themselves. 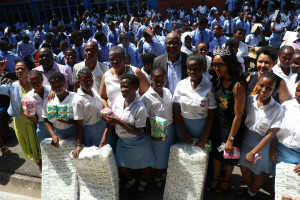 It is on that score that the organisation has been involved in supporting the Respect & Ubuntu Foundation, a non-profit organisation, whose goal is to be involved in programmes that relate to the youth and their education, the pursuit of food self-sufficiency, rural development, philanthropy and volunteerism. “We are grateful for the role that SASSTEC continues to play in uplifting disadvantaged communities. Their commitment towards poverty eradication and a South Africa where all people live a better life is truly commendable. The company has invested millions of Rands in uplifting the communities, not just in South Africa but in other parts of the world. They deserve all our support,” says George Moyo, founder and president. Another organisation that has received support is the Mama Zandile Gumede Foundation whose objectives include to empower and equip young people especially in rural communities with skills development, education, entrepreneurship and recreation.